Three lovely darts fashionably placed upon the dartboard. 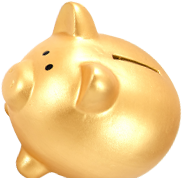 This Darts Trophy is one you want to win, whether its for the most bulls-eyes or just a Darts Trophy to give out, you can be sure of a top quality award at a great price. 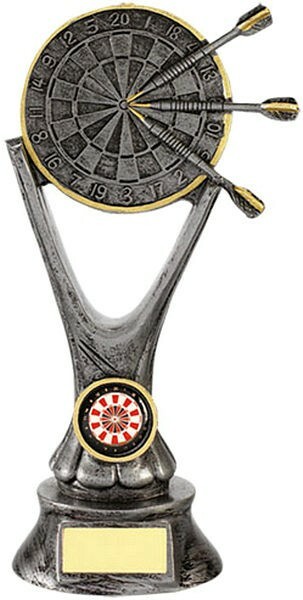 This Darts Trophy comes with FREE ENGRAVING and can even have your very own custom insert.